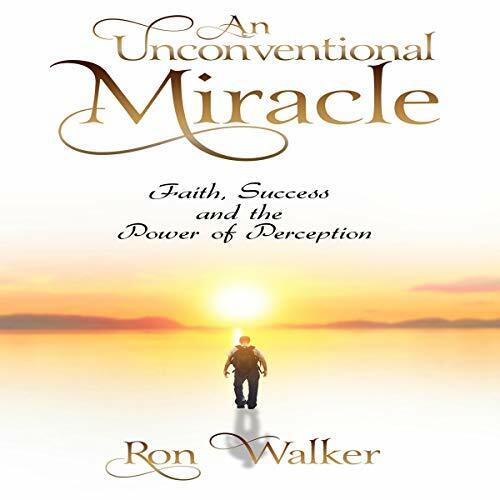 Showing results by author "Ron Walker"
I Almost Gave Up lightly details seven steps author Ron Walker used to overcome the depression he experienced after enduring a divorce, failed business, and the loss of his grandmother. 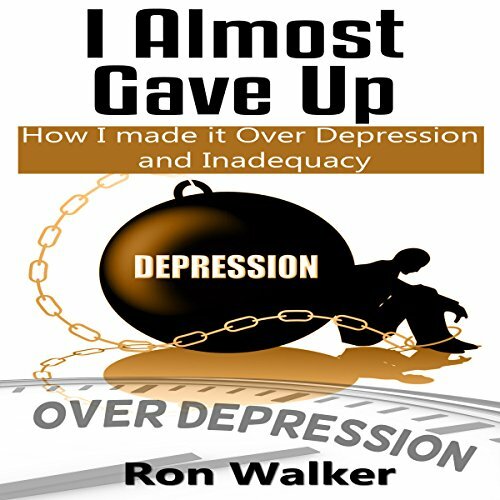 This book succinctly communicates how he had to refocus in order to overcome depression and inadequacy. 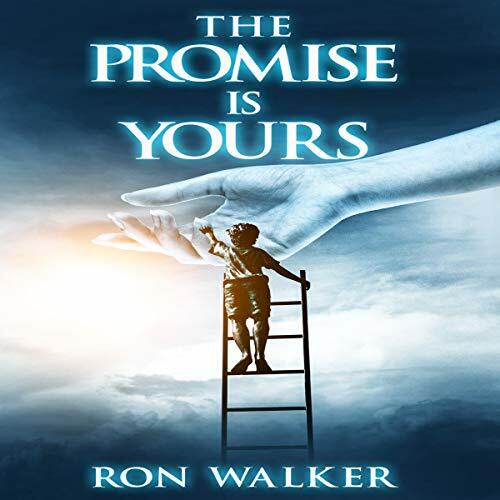 Ron Walker is the author of several other titles including, but not limited to Your Best Day Today, Dollar and a Dream: Succeed or Die Trying, and It's My Time: Stop Complaining and Start Changing. His previous motivational titles are sure to compliment this wonderful book. How would you feel if the person you had given your all to, left your life for and served faithfully, simply abandoned you? Would you be hurt? Would you be angry? Would you be confused? Or maybe even feel betrayed? Would you question whether you knew this person at all? Would you ask yourself, "Did I know him? Did he truly love me? Was he really who I thought he was?" And your answer may be, "I never knew him at all." 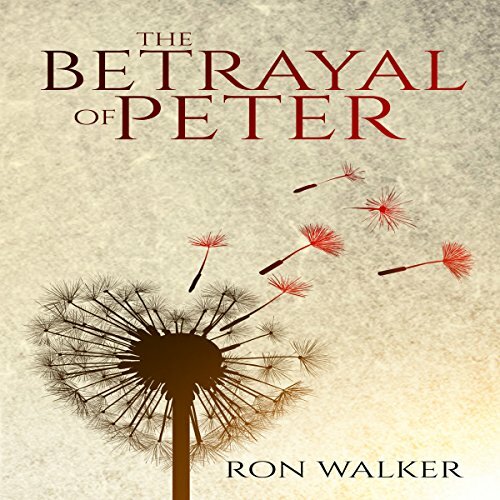 This book observes the betrayal of Peter from a different perspective while also paralleling it with modern day relationships. Many times in life we get discouraged because people just don’t seem to understand what we’re trying to do or where we’re trying to go, but the thing to understand is that it’s not their promise. The promise is ours. We can’t expect everyone to see our vision because it wasn’t given to them. It wasn’t earned by them. It wasn’t cried for by them. They weren’t beaten for it. They weren’t bruised for it. They’re not built for what God has promised you. The promise is yours. Everyone goes through hard times, but quitting won't get you any closer to your goal. Now isn't the time to let go. Now is the time to hold on tighter and believe in yourself even more. 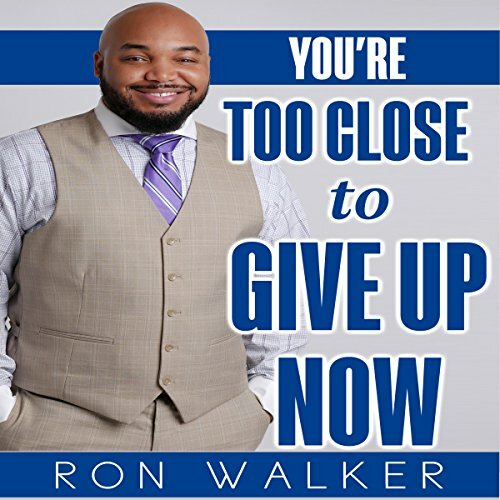 You're Too Close to Give Up Now, is a collection of quotes, stories and real-life testimony geared towards getting you where you need to be. Be stronger. Believe more. Do better. You're too close to give up now! 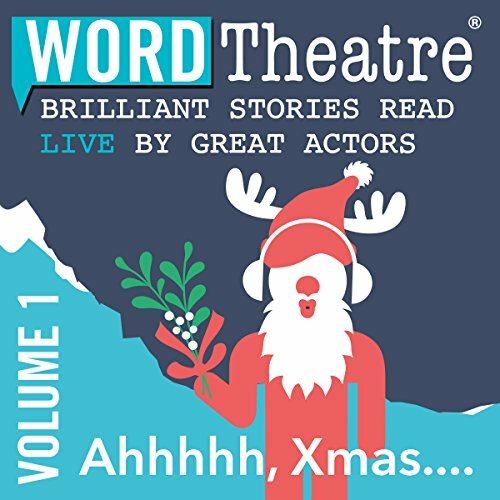 Recorded live with many of the authors present, these nine beautifully crafted stories will take you on a ride through the sublime to the ridiculous as WordTheatre celebrates Christmas! Seven stories by some of our most gifted writers working today are joined with classics penned by O'Henry and Saki. This volume promises to fill you with all the joy and laughter, tears and compassion that this season is famous for.